Buy your favorite leather or textile Motorcycle Pants from brands like Alpinestars, Icon, Joe Rocket, Tourmaster, Fly Racing, River Road, FieldSheer and more. We’re here to help at 2Wheel.com. We’ll do our best to guide you in the right direction so you can buy the best possible motorcycle pants at the best possible price guaranteed! If you find a better deal anywhere just request a price match quote, and you’ll be out riding before you know it! 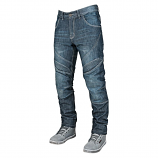 Street Bike Pant’s - When you put your pants on in the morning are you going to throw your leg over a motorcycle and go for a long sweet ride or are you going to commute to work and have a long day ahead? It doesn't matter what your day looks like for us because we have a full selection of Street Bike Pants. 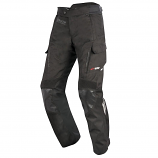 Harley Riding Pants - When you are taking a nice ride down the coast or across the country on your Harley make sure you got the pant’s that are best for your ride. 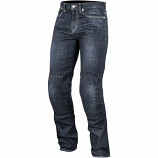 Our experts are here to help you find the best pant’s for your needs and within your budget. 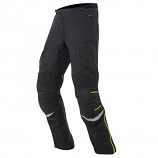 OFF Road Pants - Do you love to race? Do you like to hit the desert with some friends? We love all types of riding, but it’s always important to have the right gear before you hit the track or dessert with your buddies. 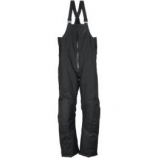 We have a full selection of motocross or off-road pants at any budget range from top quality brands.